We have all lumax products for all cars. 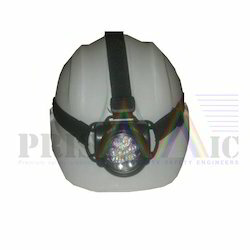 We provide supplies of superior quality Head Lamp Assemblies for Heavy Commercial Vehicle. We are supplying varius products in 24V specification. 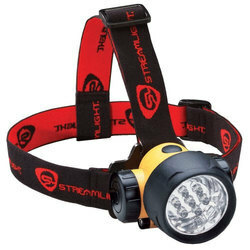 Fenix HL30 is a high-intensity headlamp equipped with two light sources. Featuring four distinct brightness levels, HL30 is effective in a wide range of challenging lighting situations. It employs a dual switch for quick output changes that include red light and SOS modes. Ujagar Singh Sethi & Co.